I remember when I was growing up, I would tell my mom she had a look that could kill. While obviously her look would not actually kill me, she was able to make a facial expression that immediately struck fear or regret into anyone. My guess is you have experienced a similar look at some point in time. Maybe it was from a parent, spouse, boss, or coworker – with one glance they were able to communicate more than you ever expected. Imagine if one look could kill just how much your expression matters during an entire presentation or event. 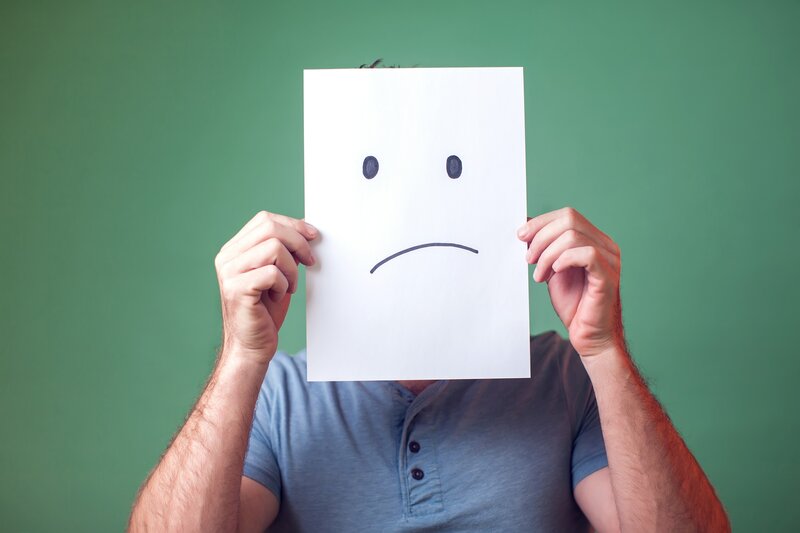 Your face communicates not only your pleasure or displeasure with a situation, but it can communicate how your audience should feel about your content or what emotion they should be experiencing. You can guide your audience’s emotional journey simply by utilizing facial expressions effectively. That’s why we have put together a few tips for leveraging your facial expressions and using them to elevate your presentation. Use your face to express your emotion. A monotone face can quickly communicate to your audience a lack of interest in your content. If your audience perceives that you are not interested in your content, then the odds of them being interested are very low. Make sure your face is expressive, enthusiastic, and conveying the applicable emotion during the course of your talk. Exaggerate your facial expressions based on your audience size. As your audience grows, so does the need for larger facial expressions. The way you express your emotion one-on-one or in a small room must be multiplied when a stage is present and the audience is larger. If the person in the last row of your presentation is unable to read your face, they’ll assume a neutral expression and perceive a lack of interest. In the same way that your facial expression gives an insight into your emotions, the facial expressions of your audience give a powerful insight into how your audience is feeling. If the audience’s expressions are blank, chances are that they are becoming disengaged and bored. However, if their facial expressions communicate joy and excitement, you’re most likely winning over their hearts. By reading the expressions of your audience, you are able to make decisions and adjustments on the fly to keep everyone engaged and interested. For some presenters, exaggerated facial expressions may not come naturally, and just like any presentation skill, it takes practice to develop them. Consider practicing your presentation in front of a mirror and focusing solely on your facial expressions. This will help you judge your expressions and adapt them as necessary. Facial expressions are a small part of presenting, but they play a big role. By focusing on your expressions, you will begin to grow your skills and engage your audience at a greater level. If you’d like to learn more about what it takes to be a great presenter, be sure to check out the Presentation Mentor online course today! Then head over to the Ethos3 Store to pick up some of the game changing resources the Ethos3 team has created.